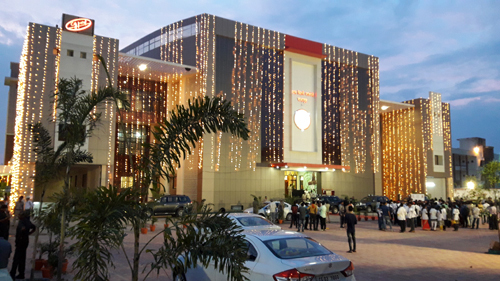 The college has 1500 seated Auditorium besides the main building. 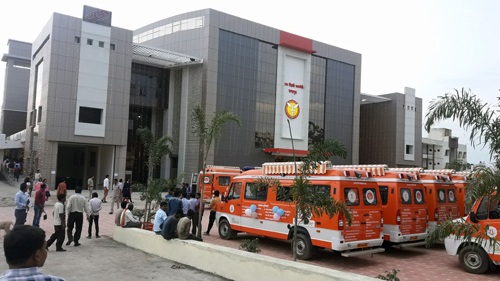 It is the venue for most of the scientific, social and cultural gathering round the year. 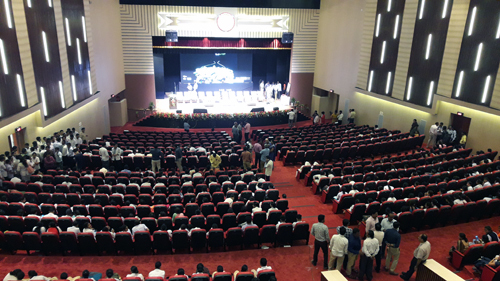 It is a famous auditorium of Raipur city which is also used by other Government and Private departments for many activities.